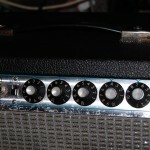 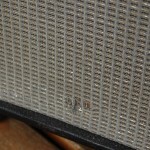 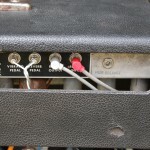 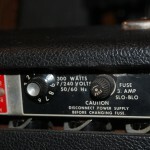 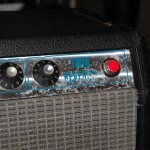 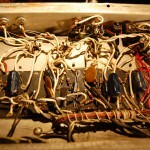 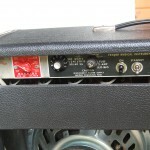 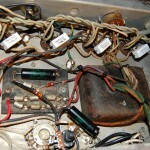 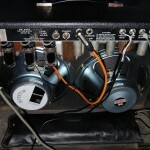 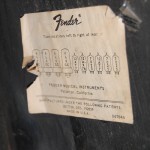 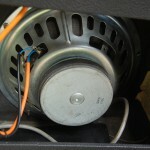 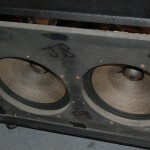 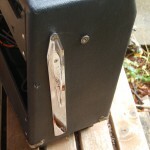 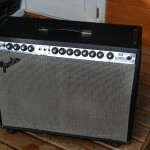 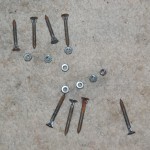 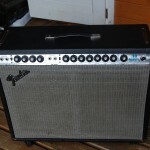 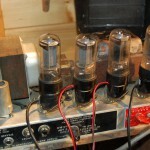 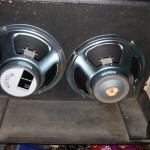 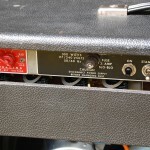 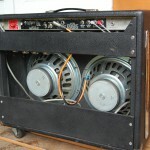 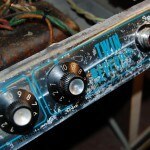 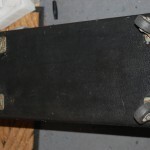 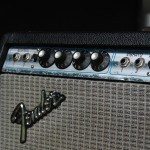 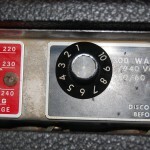 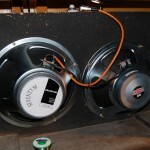 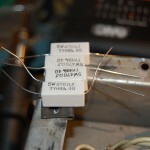 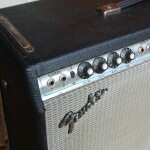 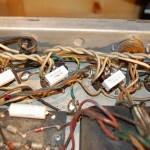 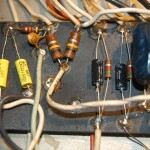 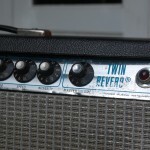 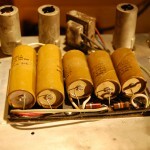 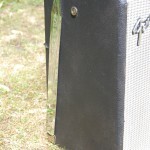 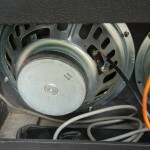 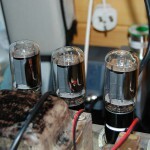 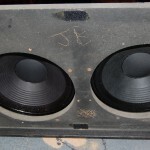 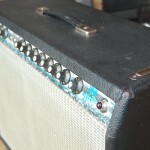 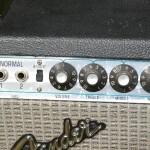 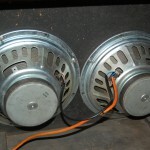 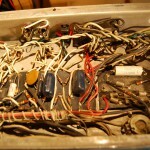 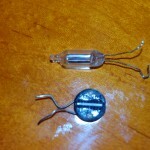 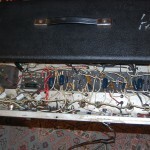 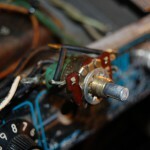 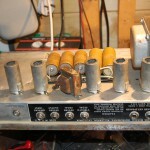 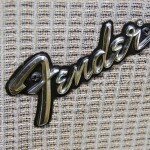 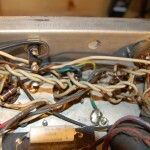 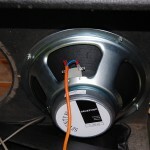 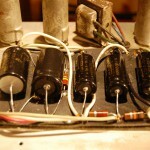 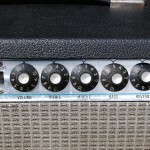 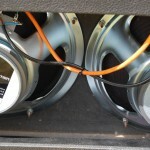 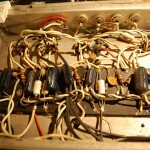 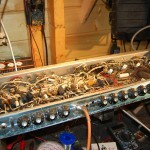 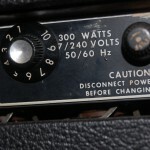 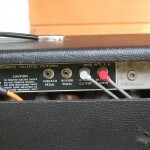 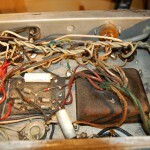 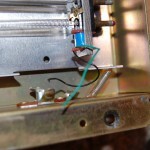 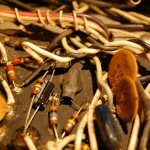 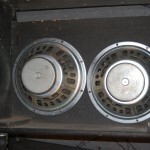 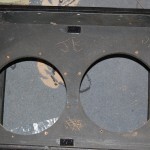 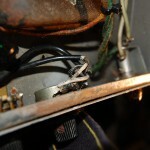 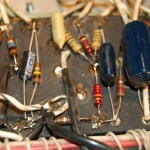 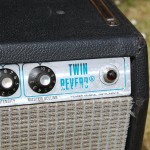 Fender Twin Reverb 1977 Repair – The Blackfaced and Customised for Sale | SMP Artizan "Guitar and Amplifier Tech Works"
Lovely 1977 Silverface Twin Reverb.. one of the last ones that was not Ultra Linear and 100 Watts not squeezed up to 135 Watts. 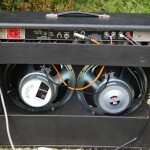 Sounded really good after some basic work and a few tweaks. 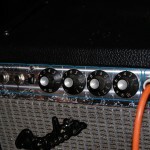 then decided to blackface her and mod the Normal channel to have reverb and vibrato and Bassman tone stack.. 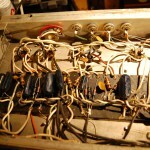 Attitude control also added. 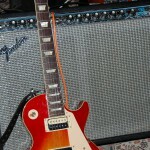 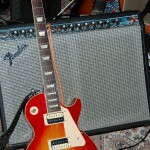 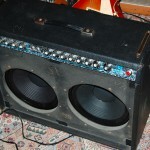 Well made and great sounding amp! 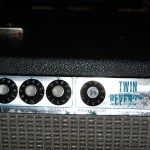 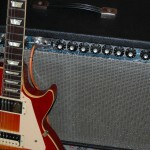 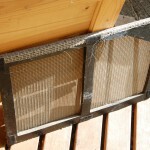 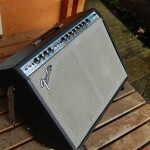 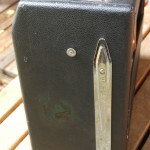 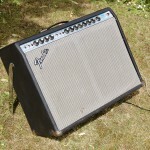 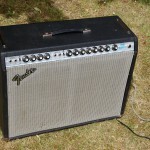 Lovely looking Fender Twin Reverb 1977 in need of some work.. 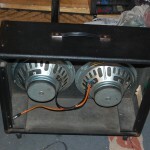 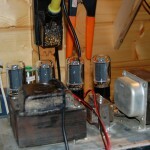 Checking her out on the bench.. got her working a few issues with preamp tubes and power amp tubes not matched at all and impossible to bias correctly.. new ones needed..
One of the issues.. this side just not connected..
Soe, better screws for fixing the speakers in..
Chassis back in and tested workng well! 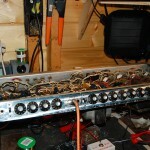 Bacjk panels on and new switch attached for Vib and Rev! 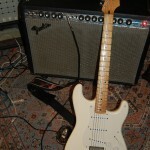 Sounding great with my Lord Player all ready to sell! 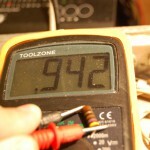 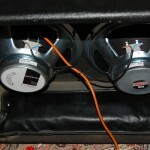 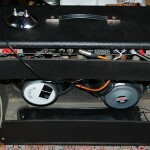 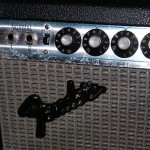 Attitude control added.. alowing negative feedback top be reduced to loosen up the amp.